1) There's one fact about #MarieKondo that informs everything I read about her. She spent five years as a Shinto priestess. 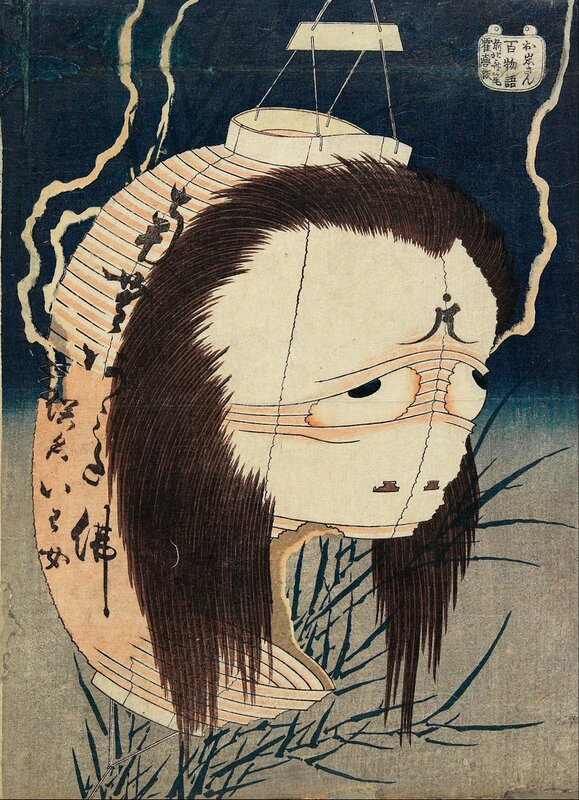 2) The Japanese religion of Shinto involves communing and appeasing the kami. Kami are... Kinda but not totally spirits/gods? 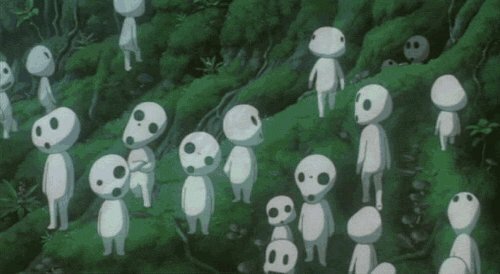 Seriously, @neilhimself is a genius just for making a culturally understandable translation of Princess Mononoke. Shinto involves countless kami... and you may pray or appease them EVEN IF YOU DON'T KNOW THEY'RE NAME. Be some spirits are nameless. They're not D & D gods. EVERYTHING could have a spirit. 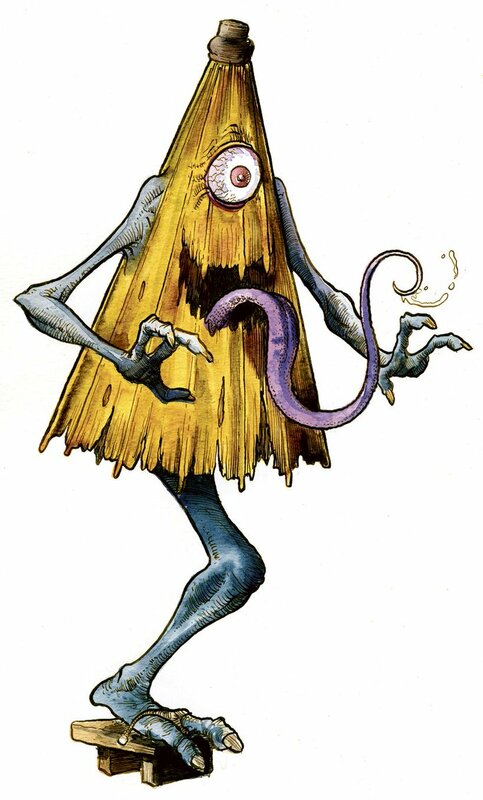 4) So if you piss off an object's spirit, you get a KAMI OBJECT MONSTER... tsukumogami. Lantern ghosts and samurai made of dishes! All this I learned from @Matt_Alt's books and @DoctorAtlantis podcasts. 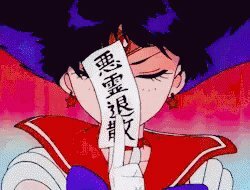 5) So, that's why #MarieKondo mentions things like announcing herself and bowing to houses she's about to clean. Or talking cell phones and appliances she retires. 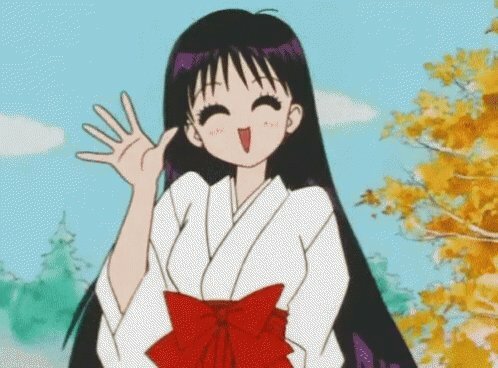 She's thanking the object kami in a very traditional way. 6) And if you're waiting for the concluding reveal that says "AND THIS IS ACTUALLY TERRIBLE BECAUSE..."
I just enjoy it when bizarre geeky knowledge gives insight into popular things. It's neat to find the wonder and the weird in the otherwise ordinary. 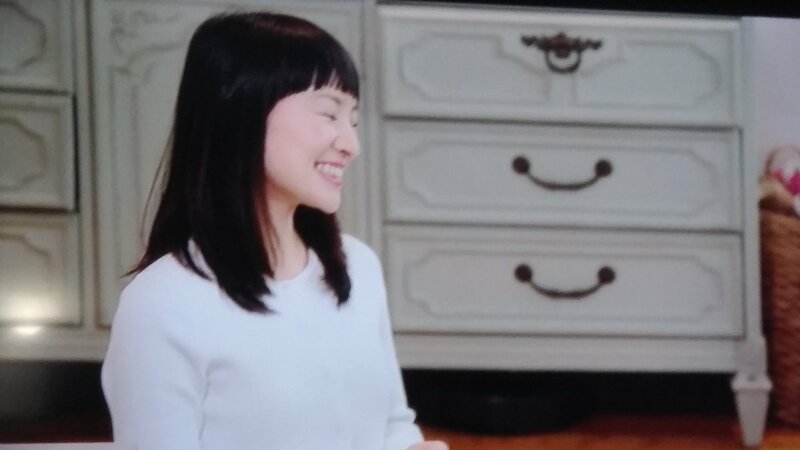 7) Watching the #MarieKondo show. Episode 1, only fifteen minutes in, and she's already kneeling on the ground, leading group supplications to the house. Glad to see they kept the Shinto on the screen. I know I'm supposed to post a Spotify link when things take off, but if you like the way I analyze mythology, read my book! 1) So I want to talk about the concept that untrained kitchen labor slows things down. Thus, I have to explain one of our very obscure family in-phrases. 2) In the ancient days of the 90's, I read every JLA comic I could get my hands on. Grant Morrison sucked me in. Huge fanboy. 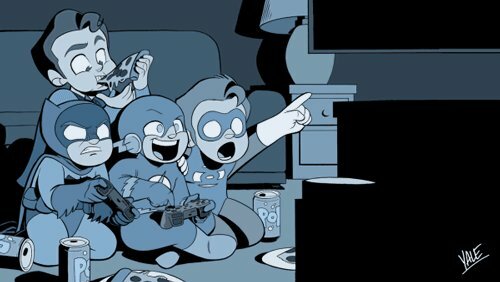 And there was JLA/Wildcats. Totally passable, which makes it a top-tier company crossover. It had Batman and the time machine. 3) So the Justice League are stuck in the past, and Batman's fixing the time machine. Superman: How long until it's fixed? Superman: And if we all pitch in? Batman: A HALF AN HOUR. 1) Let me, a Broward schoolteacher near Marjory Stoneman Douglas, give a perspective on school shootings from the inside. 2) Once a year, my co-workers and I are birefed by a LEO on what to do if a gunman enters the school. Inevitably, we listen to the stories of gun violence at similar schools. I realize the LEO has given this spiel so much, it's automatic. 3) Rarely, an intimidating stranger will stroll purposefully down the main hallway of a school. They are either a pissed-off parent, the plainclothes cop you're expected to stop in a drill, or the man who'll orphan your children. All you people who spent 2 years panicking over the Mueller Special Counsel taking Trump down, and now endlessly tweet me about your panic over Schiff's new House investigation into Trump/Russia? When nobody's found anything real yet? Remember when I told you SCHIFF IS ABOUT TO HAVE A *WHOLE LOT OF OTHER THINGS TO WORRY ABOUT* besides his cool fun new House investigation into the dead-as-a-doornail Trump/Russia collusion story? LOL Schiff just spent 2 days touting his fun new House investigation to keep the Trump/Russia collusion fires burning right up to the 2020 election. Show of hands: who thinks Trump & Co. knew about this long ago, rolled it out now by handing it to Solomon? 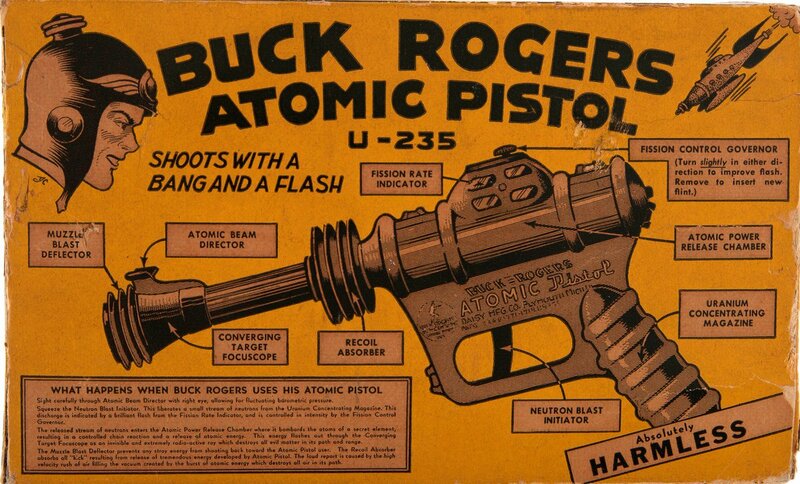 Today in pulp I look back at that staple of sci-fi: the ray gun! Directed-energy weapons have a long history. 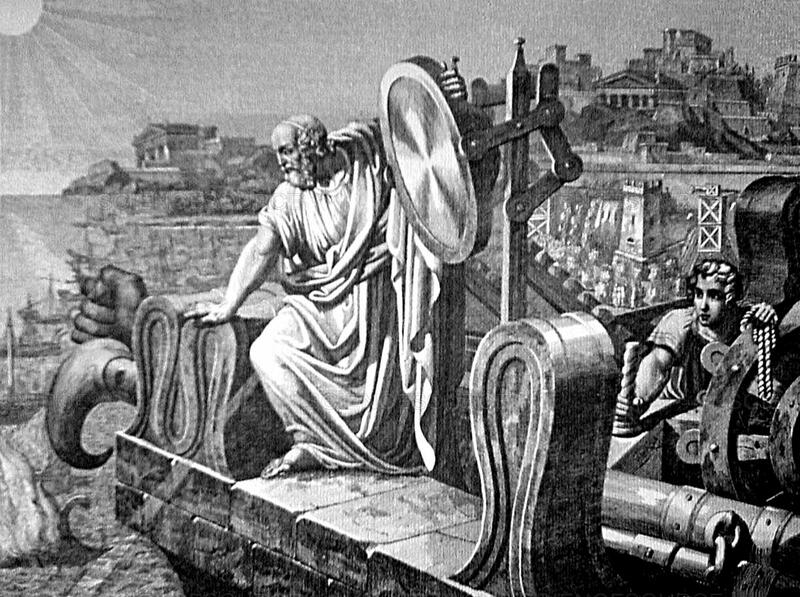 If historical sources are true Archimedes developed one in 212 B.C. 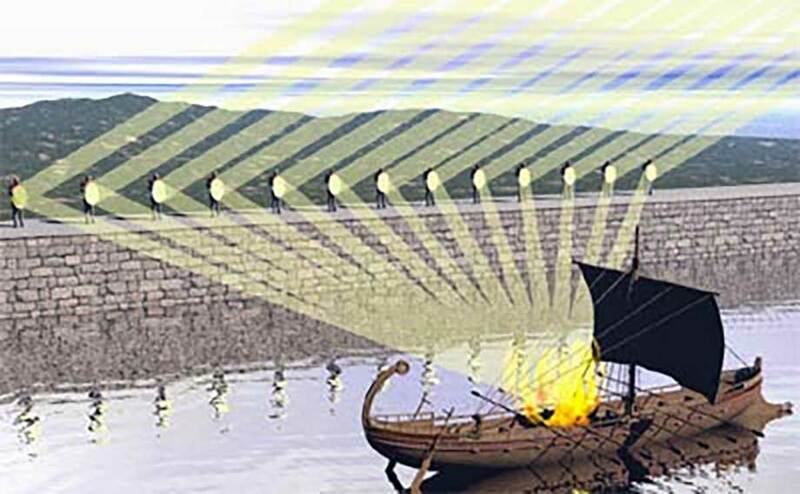 - a parabolic mirror that focussed the sun's burning rays on enemy ships attacking Syracuse. If it did happen then it's more likely there were soldiers holding up dozens of mirrors, focussing the beams to a point right where the target was. The effect would be more powerful, but of course much harder to achieve. I’m probably going to catch a lot of flak for this, but it needs to be done. As I watched the House hearing today, I found myself getting increasingly angry at the way Rod Rosenstein was being treated. That’s right. Angry. And I’m going to explain why. Increasingly I see on Twitter people who absolutely excoriate anyone who disagrees with them. 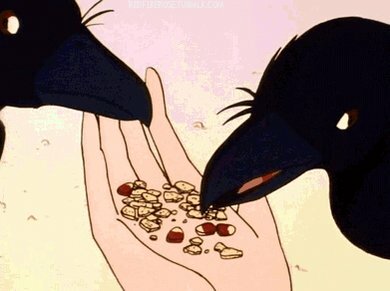 In the past two days I’ve had to block several people, something I do very rarely. I’ve been accused of having “less than 1/2 a brain” and of being “completely worthless”. I’ve been been accused of being “worse than libs”. I don’t take these things personally. My skin is far to thick for that. But, I also don’t have to subject myself to rude and insolent people whose only goal is to irritate and rile people up. So, I blocked them. Do some research on a topic, present it as either a 20-page paper or a 5-page website. I was a lazy college student, and it was the 90s and everyone was a web person then, so I figured "how hard could it be?" I found some HTML tutorials, and made a five-page website. Then I kept playing with stuff, learning more HTML and CSS and JS, and the next year my advisor asked if I'd redo his staff page.